Coastal Magic Con Appearance! One week away! 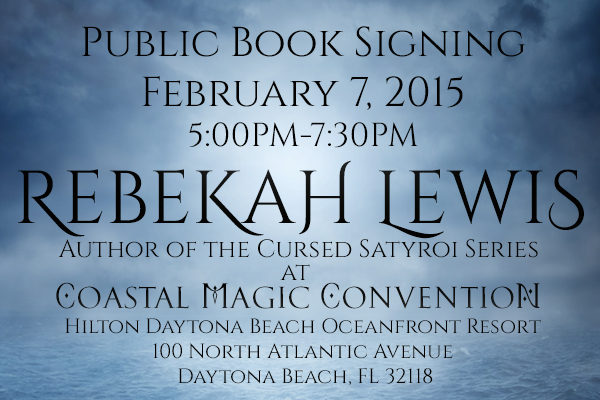 Just a reminder I will be attending Coastal Magic Convention in Daytona Feb 5-8. I am going to be a guest rather than a featured author, but I am participating in the book signing on Saturday the 7th. It is free to the public, so whether you are a guest or in the area, please stop by and see me and a ton of awesome authors! Hope to see you there!